A 34-year-old woman and her two young daughters who were running to escape from an elephant died after being hit by a car on the Pottuvil-Akkaraipattu Road on Monday night. 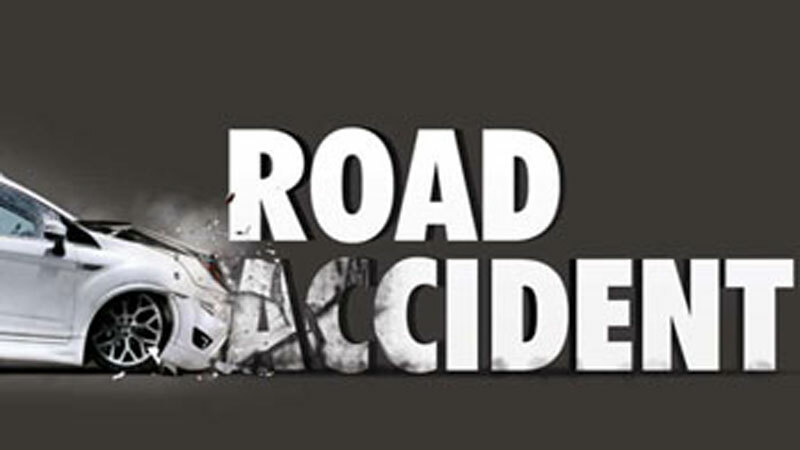 Police said the car travelling towards Pottuvil had crashed into the victims around 6.40 pm on Monday while they were running on the road and upon admission to the Pottuvil hospital the mother and her daughters had died. The victims had come in a three wheeler to Pottuvil and as the three wheeler had run out of petrol, the mother and children were standing by the roadside when they had been chased by an elephant. While they were running to escape from the elephant, they had been hit by the car. The two daughters killed in the accident are six and 12. Another 11 year old boy too was injured in the accident. The victims have been identified as Fauzul Akmiya (mother), Meda Masuwood (6) and Jumiyakhan Hameeda Masjood (12), residents of Beach road in Pottuvil. The 11-year-old Juniyakhan Aptan has been transferred to the Batticaloa hospital for further treatment.